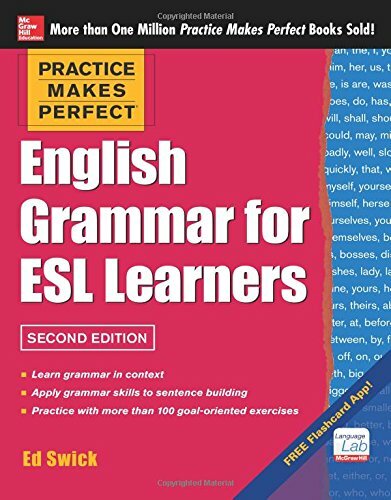 If you’re looking to get your English classes started off in style, then keep on reading for my favourite ESL warmers. ESL Warm-up activities are an excellent way to begin class because they ease students back into using English again. In many cases, the last time students thought about or spoke English was in your class last week! Here are seven of my favourite ESL warm-up activities that I use in my own classes in a Korean university. Just a Minute is a very simple activity that you can use to get your students talking. Write a bunch of general categories on the board such as jobs, hobbies, dreams, movies, food, etc. Put the students into groups of 4 and they can number themselves 1-2-3-4. Then, ask one of the students can stand up and throw a paper airplane at the board and whatever word it gets closest to is the topic for the first student. All the number ones must talk about that topic for one minute without stopping and if they stop or have a long pause, they’ve lost the challenge. You can adjust the time limit to be higher or lower depending on the level of students (beginner = 30 seconds, advanced = 2 minutes). 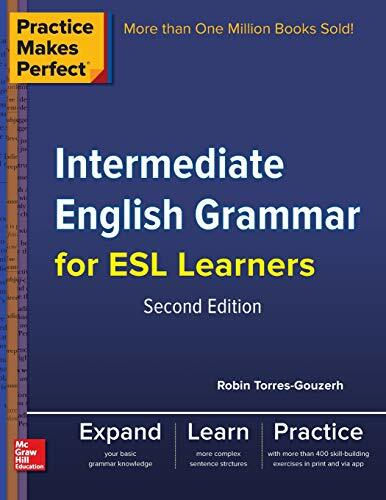 Erase the first speaking round word from the board and continue the activity with the remaining three students except that they have different topics. For higher level students, you can require each group member to ask the speaker a follow-up question at the end of each round. Give students a controversial statement such as something that’s been in the news recently. However, because it’s just a quick warm-up, don’t have them read the whole article. Keep your students’ personalities in mind. 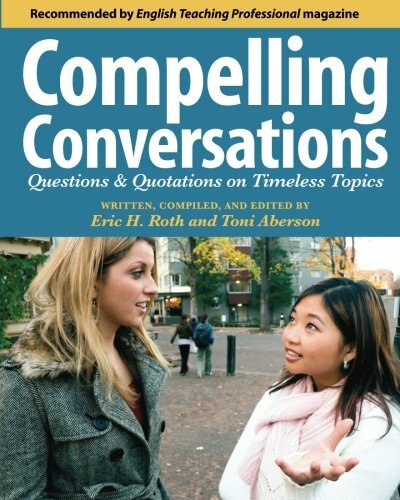 There are many books of conversation topics which really are quite controversial, such as abortion or the death penalty. You want them to practice speaking English, not get in a real fight. In my early teaching days, I had some very heated classes, before I realized “controversial” could be anything people are likely to have a variety of opinions about, but unlikely to have no opinion. Finish up with a quick poll to see if anyone changed their mind about the topic. To keep proper grammar usage fresh in your students’ minds, they should practice frequently. This doesn’t need to be a full grammar lesson; a quick warm-up can do the trick. You can give your students a variety of errors to correct: word choice, word order, punctuation, capitalization, etc. Students should write the sentences or passage correctly. Begin this activity by asking students a few review questions about whatever rules they are practicing. (“When do you use capital letters?” or “What is a run-on sentence? How can you fix it?”). It’s a very good way to reinforce basic writing concepts. You can also have students work together in pairs to complete this activity, which works particularly well if they’re beginners. This is a simple way to introduce a topic. For example, jobs, cities, animals, etc. Have pairs of students write down A—>Z on one piece of paper. Give them 2-4 minutes to think of one word/letter that fits that certain category. I make a rule that they can’t use proper nouns. If you want to increase the difficulty and if you have a small class, you can make a rule that if 2 teams have the same word, it doesn’t count which forces students to think more creatively. This is a great way to reinforce the alphabet and sounds with very young, beginner students. If you want to add another layer of challenge for smaller classes, make a rule that they don’t get a point if another team or person has the same answer. This will force your students to guess what other people will write and get creative. You’ve probably played the word game Bogglebefore. You have to shake up the letters and then you have a certain amount of time to make some words with connecting letters. You can also play it with your students but you don’t need the actual Boggle game. Simply make up a grid on the whiteboard, PowerPoint or on a piece of paper. I make a 6×6 one and put some obvious words in like colors or animals. Then, students go in pairs and have to make as many words as possible that are 4+ letters. You can give a bonus for longer words if you like. At the end, students count up how many points they have, you can double-check for any errors and then award a small prize to the winning team. ***If you have small classes, consider investing in a Boggle game. Here’s a Super-Big Boggle Game on Amazon. Quick Tip: Depending on where the students sit in your class, it may be difficult to see the board well enough for this activity. So, I usually allow students to change seats if they have to. Give students a set amount of time to write—5 minutes for intermediate level students and 10 minutes for more advanced. Encourage them to write quickly in order to practice writing fluency. Put away those erasers and dictionaries! If you do this over the course of an entire semester, you can give students a simple chart to keep track of their writing speed-hopefully it increases! This is a very simple warm up for ESL that can be used with kids, teens or adults. The way it works is that you put up a picture on the screen. Depending on the level of students, there are a number of things you can do. Advanced students could make up a story based on what they see. Or, give an explanation for what’s happening. Learn more here: Picture Prompt ESL Warmer. ESL Warmer #7: Would you Rather? This is a fun, simple warm up activity for English class that requires no preparation or materials, just a bit of creativity. But, you can get the students to help you make up the questions. You can start with a question. For example, “Would you rather be able to fly, or breathe underwater?” Then you can have students discuss the question with a group or 3-4 students for a larger class, or with the entire class for a small class. Find out more about it here: Would You Rather ESL Warm-Up Game. 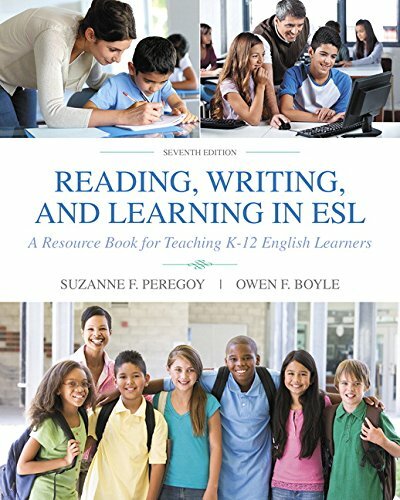 Why Use an ESL Warm-Up Activity? They can activate students’ prior knowledge about a topic, grammar point or vocabulary set. Fun, engaging classes—warmups may be part of the answer. Most teachers find that they work so try them out for yourself today! Your turn: what are the reasons that you use them? Leave a comment and let us know. 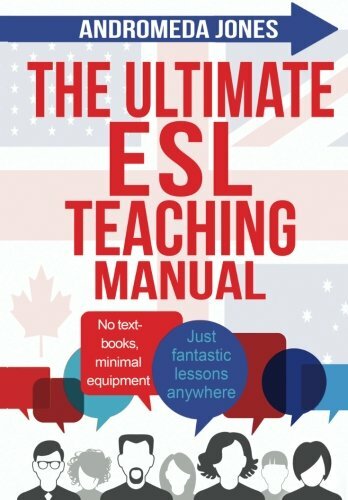 Like these ESL Warm-Up Activities? Then you’re going to love these two books on Amazon! 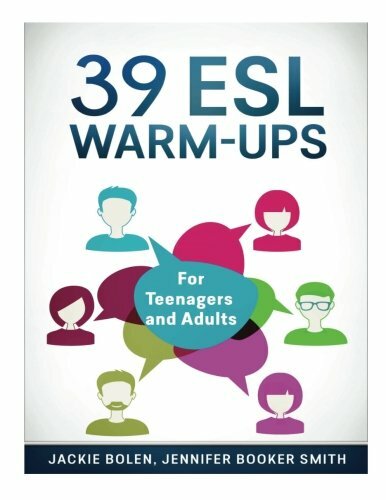 They each contain 39 ESL warm-up activities and games that you can use in your classes today. 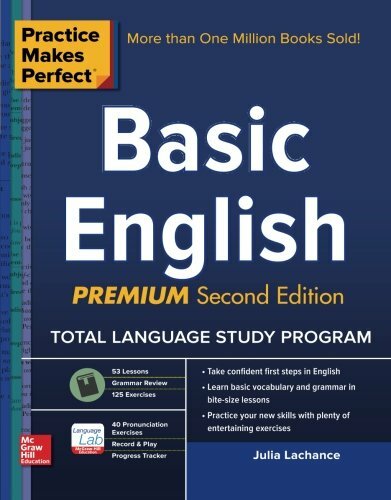 Get your classes started off the right foot by helping ease your students into using English. It’s difficult for students to jump right into the main lesson. Avoid this by using some fun, engaging and interesting ESL warm-ups. The rest of your class will go much more smoothly. These books will make your lesson planning easier, guaranteed. 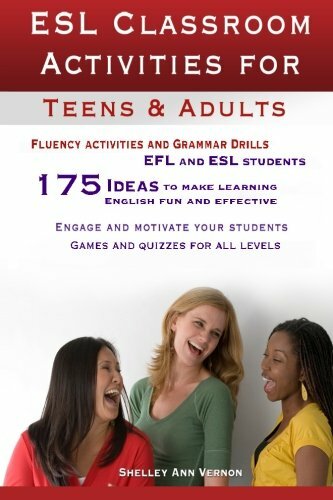 You’ll have almost 40 top-quality ESL activities and games right at your fingertips. Stop wasting time searching around on the Internet for some fun, new activities. You can have a whole book of them right in front of you. 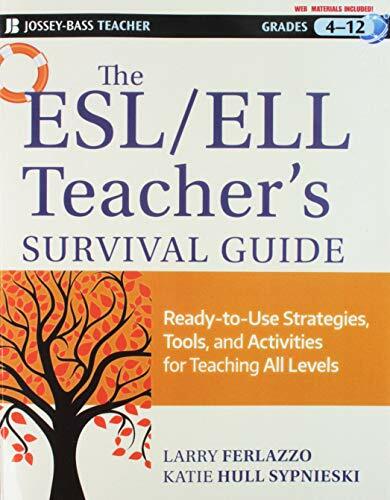 Do you have one or two go-to warmers for your ESL or EFL classes? Leave a comment below and let us know what you think. 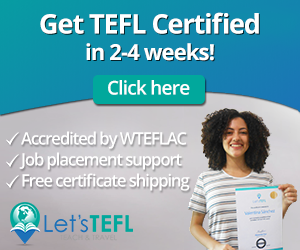 Also contact us if you have any questions about teaching English. Finally, be sure to share this on Facebook, Twitter, or Pinterest. 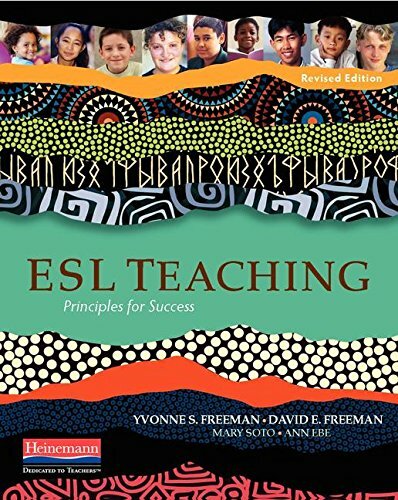 esl speaking, esl speaking activity, esl speaking game, esl writing, warm up activity, warm-up game.